As i have understood from the requirements i have made few logo's with the fonts mentioned. 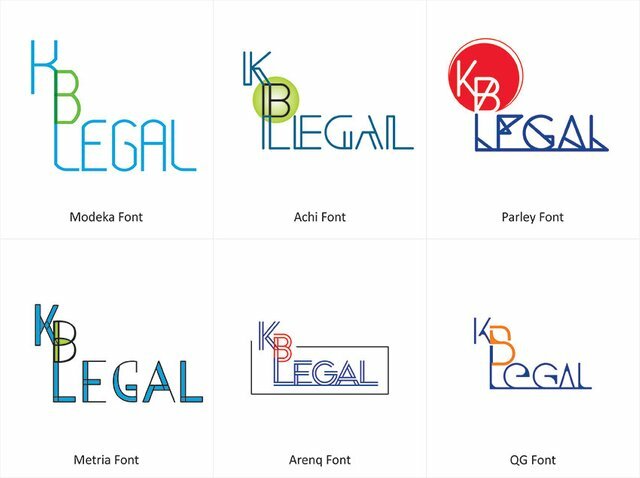 Here are few logo's from my side, entirely different alternative conveying KB-Legal. Thanks :) i am glad you liked the design. 2nd one in the alternative looks better !